Uzcharmsanoat Association of Uzbekistan, holds the 9th International Exhibition called UzCharmExpo ‘Leather, Footwear, Clothing & Accessories’ and 3nd International Exhibition MaxsusExpo "Industrial safety and labor protectoin footwear and clothing" Exposition on 9-11 October in Tashkent. It is already a symbolic event in the leather industry, which brings together producers and traders from over 20 European, Asian and CIS countries. 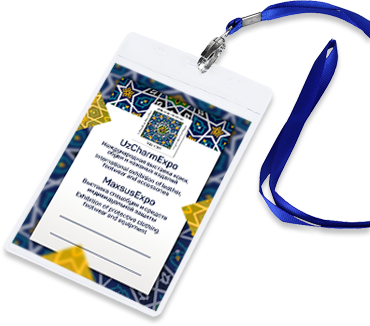 Set up as a B2B event, UzCharmExpo takes place at the Youth Art Palace in Tashkent. 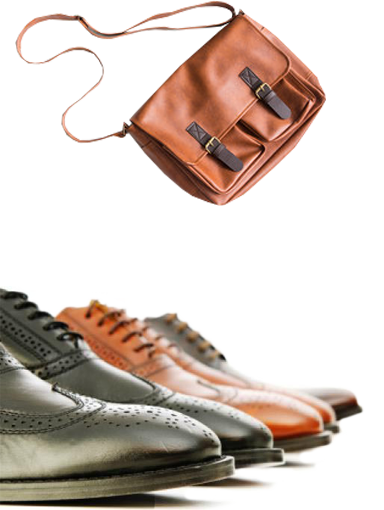 International fair of shoes, bags and accessories “MosShoes”. The Association "Uzcharmsanoat" was established according to the Resolution of the President of the Republic of Uzbekistan #3693 dated 03/05/18 "On measures of further stimulation the development and growth of export potential of leather, footwear and fur industries" on the basis of the Association "Uzbekcharmpoyabzali".